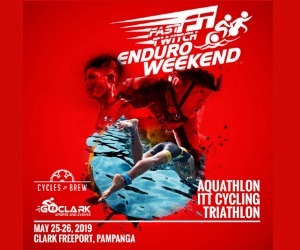 Top 30 Images from the 2019 FastTwitch Enduro Duathlon in Clark, Philippines. 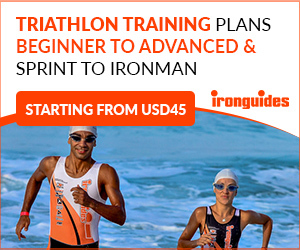 Multiple legs of Run-Bike-Run. Longest category is Super Enduro>> 2.5km run-15kms bike-2.5km run-15kms bike-2.5km run-15kms bike-2.5km run!